We ask that prospective members take our short membership class which is taught by a pastor of the church. This class covers the gospel, the history and theology of our church, and the privileges and expectations of members. These classes are held at different times throughout the year, and interested individuals are encouraged to speak to a pastor about their desire to register for one of these classes. After completing the membership class, the pastors will request a membership interview. This is essentially a casual conversation with the pastors of the church and provides individuals the opportunity to share their testimonies of how they came to faith in Christ. It is also an opportunity to ask questions about the church and to better get to know the church’s leadership. The final step in the process is the church’s affirmation one month after the membership interview. This includes the reading of the church covenant aloud together as a congregation at a service of the church. This reading of the covenant together is an expression of our mutual endorsement of the reception of the new member. 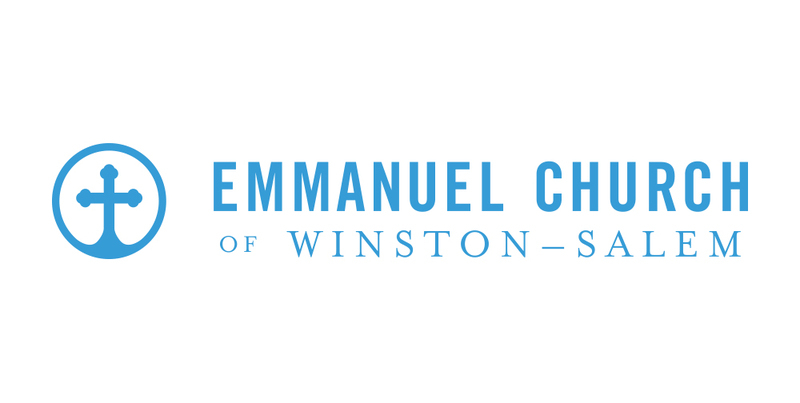 If you are interested in pursuing membership at Emmanuel, please reach out to one of the pastors of the church or email our office at .